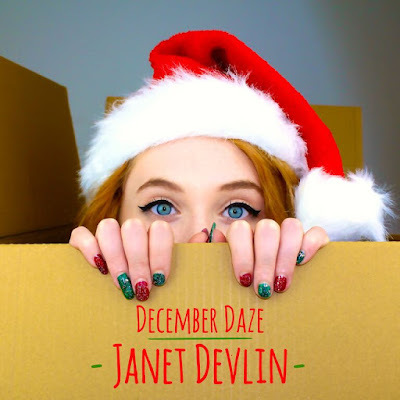 Northern Ireland's Janet Devlin will release a Christmas EP next month, December Daze. The EP was inspired and written during her first trip to New York City which happened earlier this year. According to a press release, Devlin said: "I'd gone for a walk in Central Park and it was covered in snow, reminding me of all the classic Christmas films that had been made there. Back in my hotel, I sat on the 36th floor with my guitar player, with the view of Times Square in the background, watching people with their woolly hats and oversized coats." Finally! Adele Details New Album!